In Myrtle Beach on Vacation or a Local Resident? Let’s Eat! Whether you are in the Myrtle Beach area on vacation, or you are a local resident, may we assume you’ve got to eat? 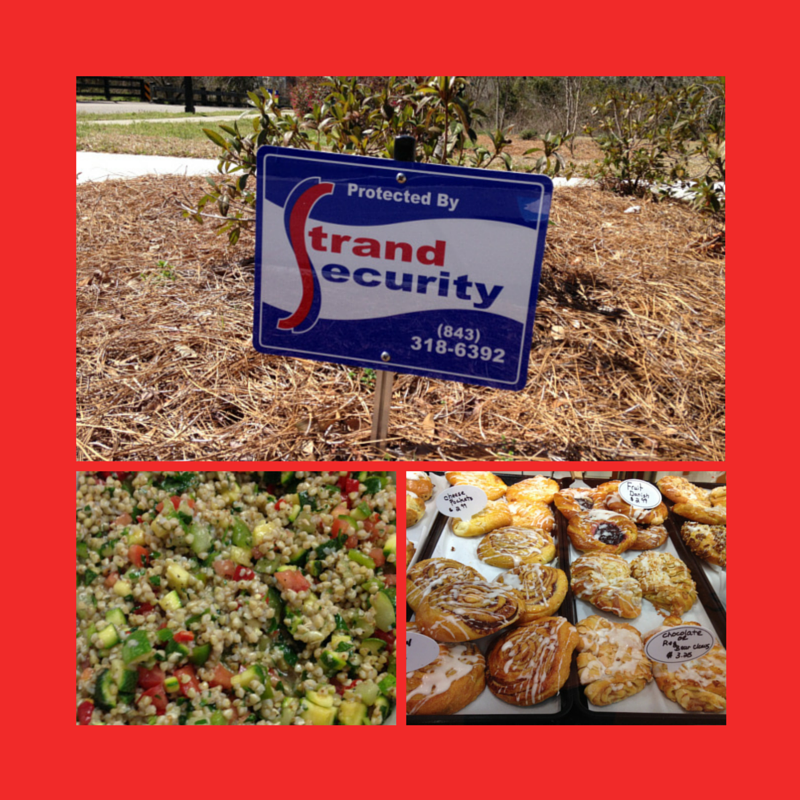 As a local B2B as well as B2C business, we see many businesses, inside and out, on a weekly basis. We visit current and new clients and work in their shops, restaurants, attractions and warehouses. We see it all. New construction and remodels. Start ups and established businesses. We do new installations, updates and upgrades and while we are visiting, our senses are often inundated with the best views and smells! We’ve been highlighting our current customers on our Facebook Page and we are excited to add our clients to our new blog as well! We’ll be doing this monthly; we are so excited! Our Senior Sales Representative Corina, has been raving about this place forever. Bagel Cafe in Litchfield is her favorite place to go eat breakfast and we don’t blame her! Look at these yummy treats! Before you go, check out their menu online and ‘like’ them on Facebook! Then once you’ve eaten there, let us know how awesome your bagel (or other yummy treat) was. Up next, we’d like to share anther local gem to go check out for lunch (or dinner!). Pastaria 811 in Pawleys Island offers both authentic Italian lunch and dinner to their patrons and has been for over 18 years! We’ve been lucky enough to eat both meals there and everything is so good, we really can’t recommend one favorite dish. 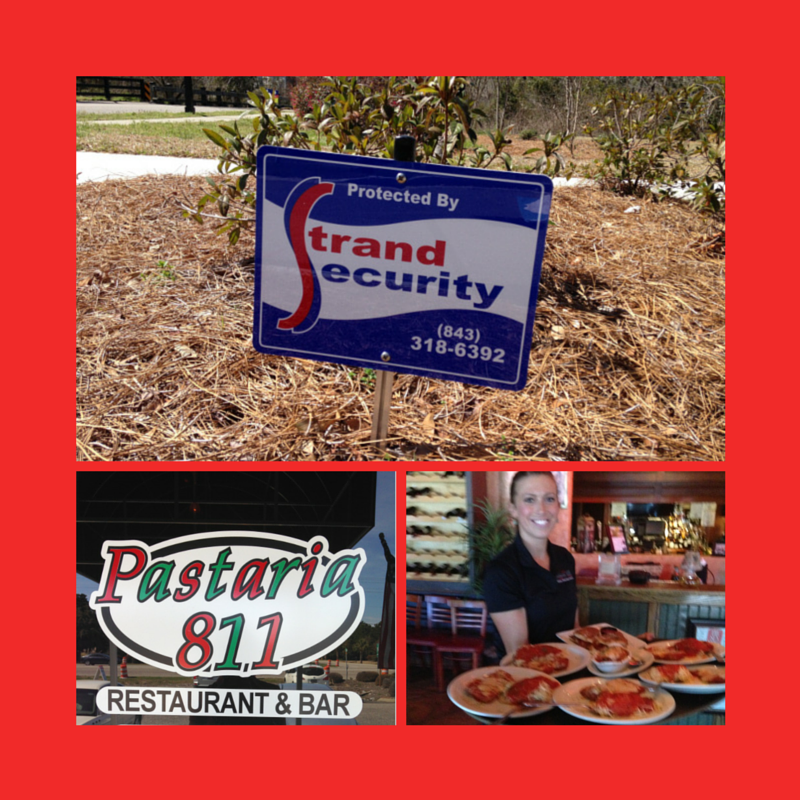 According to David, owner of Pastaria 811 they have been a Strand Security Systems customer for four years and they like our company much better than the previous company! “Strand is very reliable” says David. If interested in checking out Pastaria 811, find their menu here. So where will we send you to dinner? How about some pizza? In Surfside Beach, you’ll find this lovely family-owned pizza place! 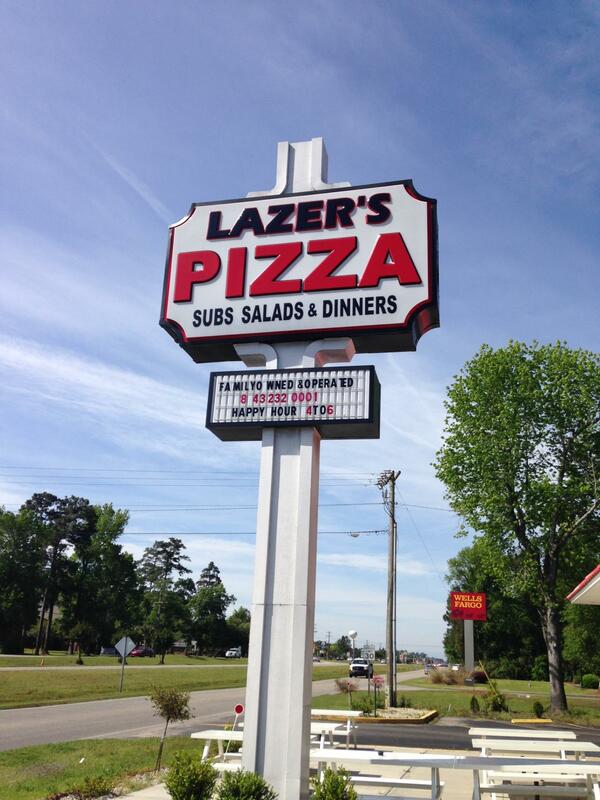 Lazer’s Pizza sits right on business 17 and customers rave about the italian subs, calzones and of course, the pizza. We appreciate any and all feedback from our Strand Security customers; and we are especially pleased to hear that we’ve answered the phone each and every time they’ve called us! Customer service is paramount! 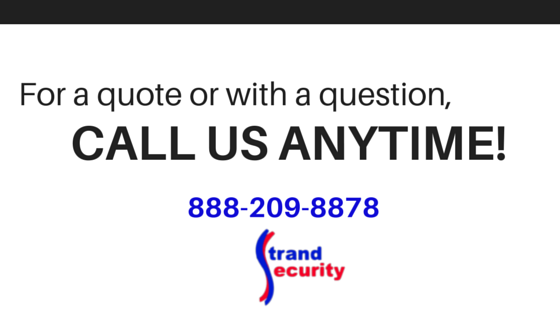 We are happy to come to your place of business, or home, to give you an estimate on security as well. We take it seriously and we also strive to give the best customer service, always. Keep an eye on this blog as we’ll be featuring other Myrtle Beach businesses in the months to come, including an oyster bar, a bowling alley and more!